Long functional life, high durability and premium quality are some of the attributes of our Double Tool Post Planner Machines. Our company’s name figures in the list of reliable Suppliers and Exporters of Double Tool Post Planner Machine from Punjab, India. 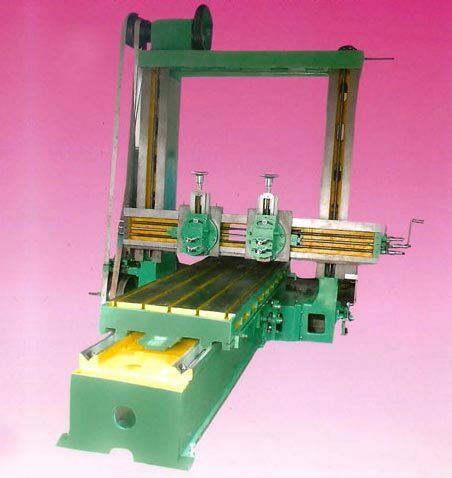 In order to ensure that only flawless Double Tool Post Planner Machines reach the buyers, we source these from reliable vendors of the market. Buyers can obtain the Machine at nominal rates.